Stephen and Sharon Garner of Channel 4, Sun Sea and Selling Houses, head this wonderful family business and pride themselves on developing a long established company affording true family values. 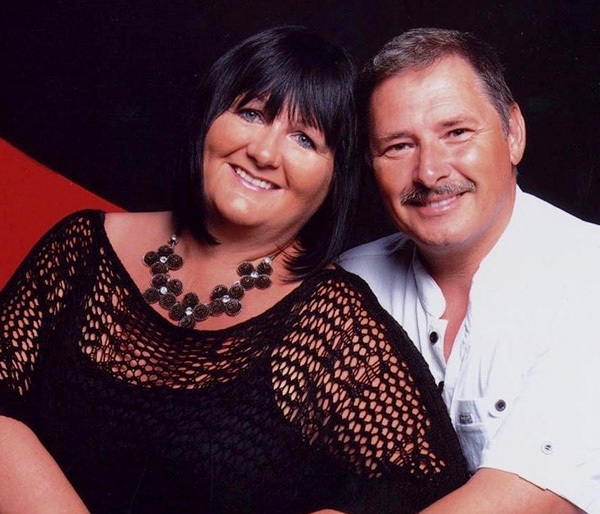 Stephen and Sharon moved to Costa Almería, Andalucía, Spain from the UK to start a new chapter with their 2 children Emma and Shaun, who also work along side their parents to develop and support them in offering a service second to none selling villas, apartments, cortijo's, farmhouses, townhouses, Spanish traditional village houses and park homes. When Stephen and Sharon moved to this beautiful province of Costa Almería, their original intention was to semi retire. Their son Shaun attended a Spanish public school and Emma found employment initially for a Spanish recreational company. However after a very short period of time, Stephen and Sharon were head hunted by a Spanish Property Developer in Olula del Río who saw potential in the historical experience they both had to offer the Spanish Real Estate Market and consequently they opened their first office predominantly selling old farmhouses, cave houses and traditional Spanish village houses that were full of charm and character. A few years later another opportunity presented itself and they were excited by what they call a niche in the market for them to develop a Real Estate agency based on their own background and which would eventually work very similar to the UK real estate industry. 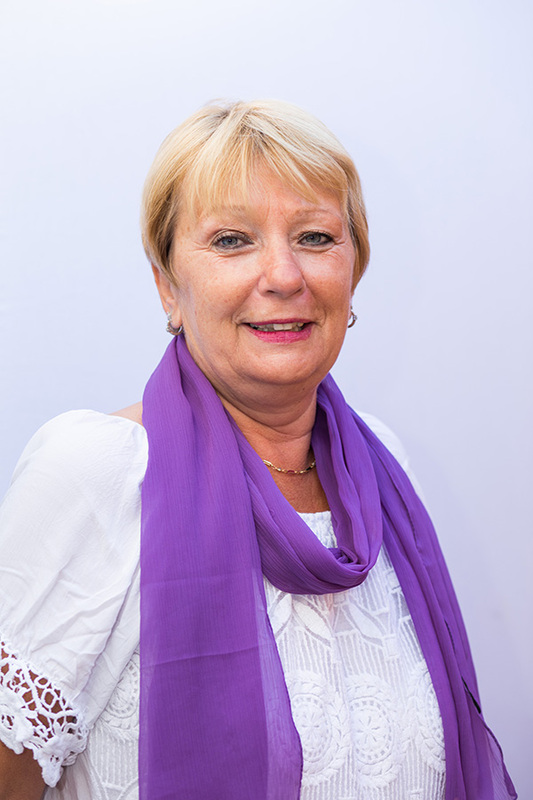 The Spanish market was developing quickly and Stephen and Sharon felt they had acquired by this point, many years of experience within the Spanish real estate sector. This complimented their UK background and they also offered a profound knowledge of corporate development and had by now after many years gained respect within the Spanish local industry, which inevitably with this motivated driven couple, enabled them to open their own business located on Mojacar Playa, Costa Almería, Andalucía. Spanish Property Choice Real Estate SL, now after many years of trading successfully developed into the areas leading Independent Real Estate Agency, with 2 offices in Mojacar, 1 located in Albox and in 2018 they opened their 4th office in Huercal Overa. 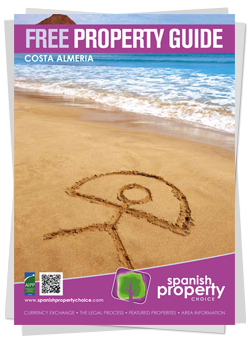 The Spanish Property Choice team really do lead the market for Inland and Coastal re-sale properties and property rentals. Always striving to be ahead of the market to offer their vendors the best opportunity to achieve a quick and efficient sale and their purchasers a supported structured, legal and a safe purchase, they have now secured a strap line befitting and well earned by this company - OUR REPUTATION IS YOUR GUARANTEE! Their reputation preceded them by securing them an amazing opportunity in 2015 as they were chosen as one of only 2 agents to feature on Channel 4, Sun Sea and Selling Houses which is so successful, it is now in its 3rd series with 45 x 1 hour episodes currently and the family now making series 3, a further 25 episodes to be aired in 2019. This family business are now a household name and have without doubt put Costa Almeria on the map. My name is Emma Fowler, I am the daughter of Sharon and Steve, and sister of Shaun. We moved together to Spain in 2005 to start our new life together in the sun. Soon after arriving I met my husband Matt and we now have two beautiful children together called Alicia and Lucas. 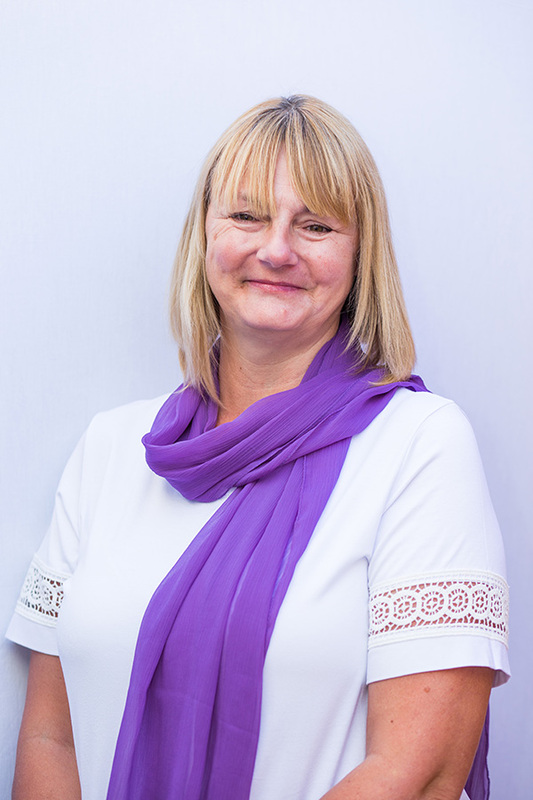 I joined my parents at Spanish Property Choice in 2010 and I am the area manager, overseeing the day to day running of each office. You won’t see me on Sun Sea and Selling Houses apart from the opening credits and one of the episodes on Series 3. To be hones I stay behind the cameras keeping the business running smoothly whilst Mum, Dad and Shaun are filming the TV show, now currently in it´s 3rd series. I love my job and the team I work with. 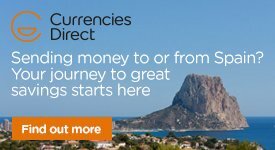 I enjoy helping others achieve their dream by making the move to Spain and hopefully enjoy their life here in Spain as much as we do :) Having been where most of our clients are now, looking for a new life in Spain, I have the experience behind me to advise on buying your dream home here. So you will always get a warm welcome and a big smile from Emma! I have been with Spanish Property Choice for almost 10 years now and still enjoy the challenge and thrill of finding people their dream homes in Almeria, Spain! I speak fluent Spanish and English and in the offices I am the competitive one, but also love to have a laugh and can be a bit of a rebel from time to time, all good hearted of course. We actually don’t take ourselves too seriously in the Garner family which is great, however we do take our business very seriously. In my spare time I teach Salsa & Bachata with my other half Salva, dancing is my passion and it helps me live a true Spanish lifestyle. Hi my name is Matt and I am the son in Law of Sharon and Steve and feature on Channel 4 Sun Sea and Selling Houses, series 1, 2 & 3. I am married to Emma and have 2 beautiful children Alicia and Lucas. My position in the family business is Manager of the Spanish Property Choice Rental Division. We have a wide variety of rental properties on our books and have over 200 rented out long term at any one time, so always busy, busy, busy. The job is challenging at times but its worth it working alongs side my wife, family and team members. I am proud to have been part of developing Spanish Property Choice rentals into one of the leading rental agencies within our area and feel very lucky to be living the dream here in Spain. So if you are looking for your holiday home in the sun, contact myself or my rentals team, we are here to help. I started working for Spanish Property Choice in July 2017 after Vic my husband called in one morning to collect the post and speaking to Sharon and Steve in his normal forthright fashion said, you need to employ my wife. A short interview later (with a very dubious Spanish test between me and Shaun – me being the dubious one) and I've never looked back. I absolutely love it. It's a family business, everyone feels valued, you work for the family and that promotes loyalty and going that extra mile which a lot of larger companies don't seem to incite. 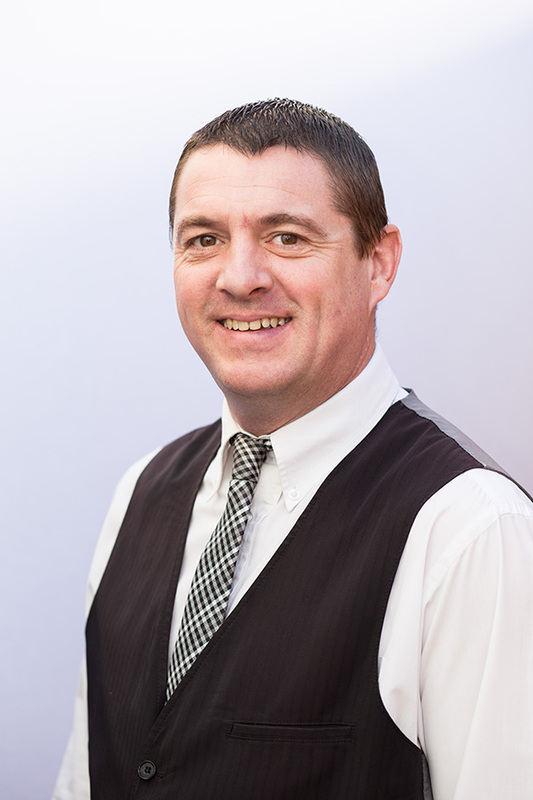 We are a well-oiled unit, each having an integral part to play to continue the success of the company, whether it's a smile and a good morning to a customer coming in to collect their post, or dealing with someone who needs some advice about a property brought years ago with another agent who is now experiencing problems with paperwork, an awful lot of job satisfaction comes with this job. I work mainly in administration, ensuring that we have the correct paperwork to market. Customer liaison also is a key thing, with regular contact for feedback etc. from existing clients. 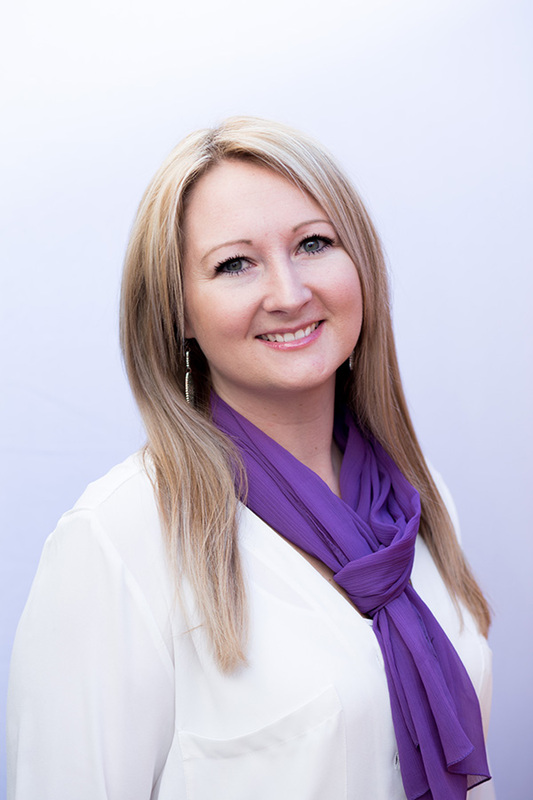 Hi, my name is Tamara and I have been working for Spanish Property Choice since I turned 18! I moved over to Spain when I was 9 years old and was thrown in at the deep end in school! I had no idea how to speak Spanish and back then there were very few who could speak English!!! 16 years on I consider myself as a very good Spanish speaker having gone to primary and secondary school here in Spain. I started working for Spanish Property Choice back in 2011 on the rentals side helping clients move over and start a new life here in Spain. When Spanish Property Choice opened the Huercal Overa office I decided to join the sales team and move to the new office and now work alongside Robert and Andy. I met my Spanish partner over 6 years ago and we bought our first home together nearly 2 years ago, we are now looking forward to our wedding and what the future holds. Hi my name is Sara, my partner Ian (who has just become my husband) and I had thought about moving abroad for a while. We were thinking of Portugal until we saw Mojacar on the television. We made our way over in April 2015 to have a look and we both fell in love. By October 2015 we had moved lock stock and barrel over to the lovely region of Almeria. We rented an apartment through Spanish Property Choice for the first little while we were here, but my husband had already viewed some properties to buy with them, on one of his many viewing trips, just along Mojacar Playa and when we moved over we contacted Stephen again and arranged a viewing for me to see it and we decided there and then it was the place for us. So we made an offer and moved into our new Spanish home in November 2015, everyone at Spanish Property Choice was so helpful during the buying process and afterwards they were also on hand if we needed any information. We thought we would give ourselves a little while to settle in and see how things went. 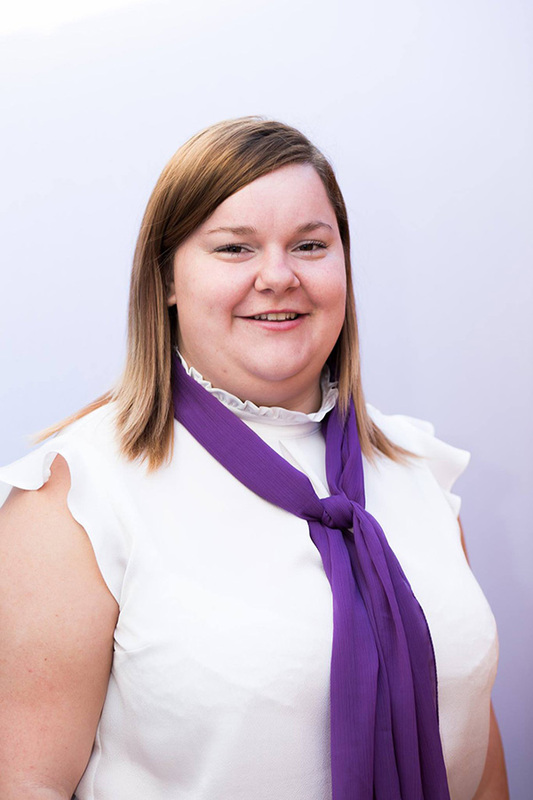 In October 2016 I decided that I needed to start looking for a job so I contacted Sharon, Steve and Emma to see if they needed any help in the office and that is when I became a member of Spanish Property Choice. 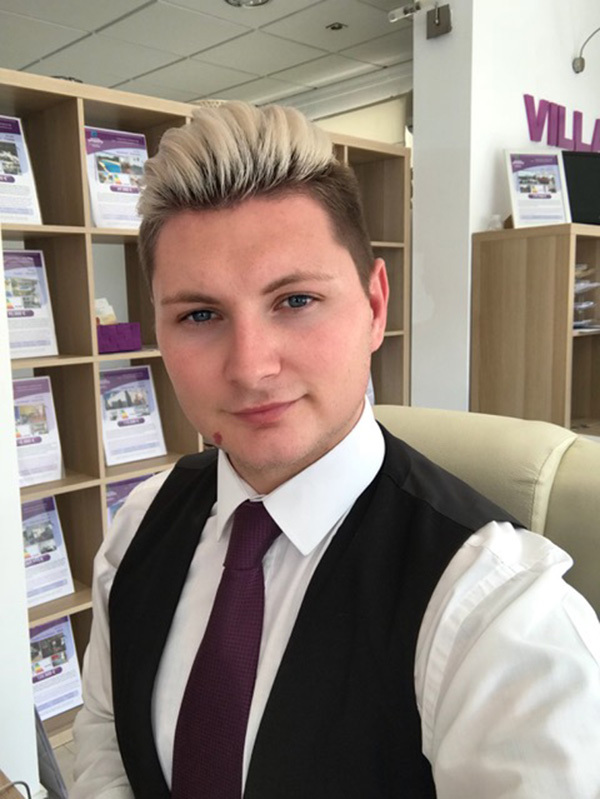 I started off on reception part time but over the months I moved onto the rentals team and eventually started working full time. It’s a great place to be, the location is fantastic with the Mediterranean Sea just across the road, I love working here, we have a great team, there is always something going on and the days go by so quickly. Since moving here we have made a number of new friends and have a great social life, my husband is a Bass player and plays in a few bands, I often go with him on gigs as I enjoy listening to the live music. We don't seem to spend many nights in, if we aren't out having a meal we are meeting friends for a weekly quiz or just a quick coffee. All in all I love my life here in our little bit of paradise. See you soon Sara. My Mum and Dad have known Sharon and Steve for 11 years as they purchased their villa in Arboleas from them. Sharon and Steve were very supportive to my parents throughout the whole process. I met Sharon and Steve on Monday 19th November, I started working for them initially cleaning and looking after their dogs for them in March 2016. In July 2016 Steve and Sharon offered me a position in Mojacar Office. We now have offices in Mojacar, Albox and Huercal Overa, I work mainly in Mojacar and Albox. I love my job and find Sharon, Steve, Emma and Shaun very supportive and honest. I do a variety of jobs and love seeing the clients achieve their dream when they buy from us. All the staff get on and we all have a good rapport, we all support each other. Its great seeing the business grow and I a happy to be part of it. 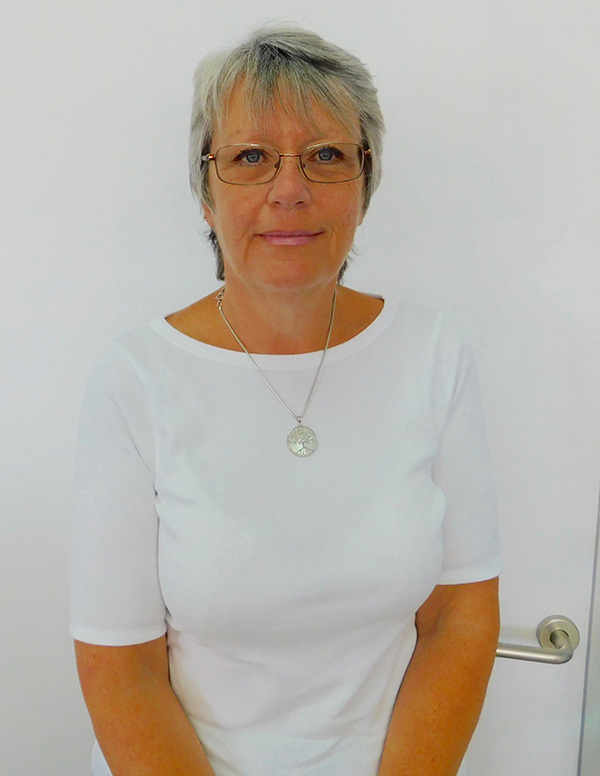 I am a Sales Consultant at the new Huercal Overa office and have only recently started with Spanish property Choice although I have known Sharon, Steve and the Garner family for a few years. Myself and my husband Andy came over to Mojacar on a visit in 2017 to view properties, seek out employment opportunities and even appeared on Channel 4 Series Sun, Sea and Selling Houses series 2. (episode 4). My previous life in the UK consisted of 9 years in HM Forces (Army) followed by 6 years working in the Middle East for a large British Based Company. I also spent many years in different roles in the Home furnishings retail sector before joining Andy in the catering trade. We had always dreamed of moving to Spain on a permanent basis and in 2014 set a goal to achieve this. In 2017 we decided that it was now or never and sold our house and business and moved to Almeria within 5 weeks of finding a buyer. 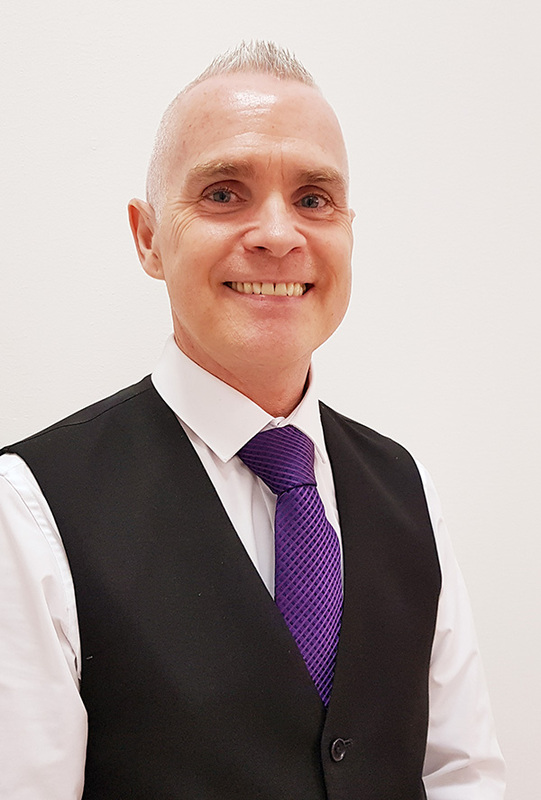 I am pleased to say that thanks to the efforts of everyone at Spanish Property Choice we have settled into our new positions and have been well looked after. Thanks to Sharon and Steve we have found our new forever home here In Huercal Overa . It has been an amazing whirlwind start for us and consider it a privilege to be part of the Spanish Property Choice Team helping others embarking on the same journey find their dream forever home here in Almeria. Regards Robert. 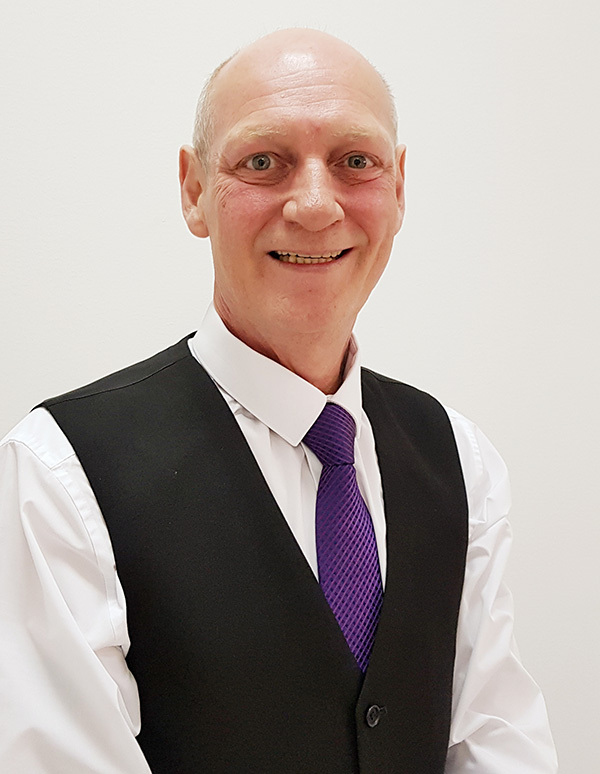 Hi there my name is Andy I am 53 years young and am pleased to say I am a sales consultant for Spanish Property Choice here in their new Huercal Overa office in Almeria. I have got to say how working for Spanish Property Choice feels for me personally it is like a double dream come true. Firstly they have made myself and my husband Roberts wishes come true by finding us our Perfect home here near Huercal Overa and then to put the cherry on top, have offered us both full time jobs here also, every day we have to pinch ourselves to realise it is real. We both decided to make a life changing decision to move to Spain four years ago and planned everything as we went along and now here. We are sold up in the Scotland and now living the dream here in Spain and moving into our new home soon. I am looking forward to getting settled into our new home and getting back into my hobbies which are (if you watched series 2 episode 4 of Sun Sea and Selling Houses) singing! and also I do love to make stained glass artwork so will be setting up a little studio at home for that. The one thing we are both looking forward to doing is, as Spanish Property Choice has done for us, making many other peoples dreams come true like ours have here in the beautiful part of Spain which is Almeria. I'm 35 years old and I live in Mojacar playa with my girlfriend Kerry and our Spanglish baby Thomas Rafael. I work in the rentals department with Matt and Sara. 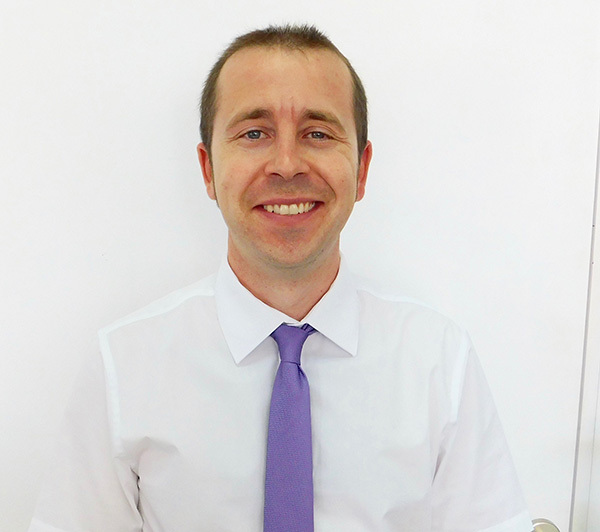 I deal with rental enquiries, do viewings, sort out problems in our rentals properties and I help my colleagues from sales department with Spanish speakers either on the phone or when they walk in. I like the job and I like the company because it is very professional and because even when we are very busy it is always fun working at SPC.